Lindsay Davidson, the distinguished bagpiper, holds office as Court Composer & Master of Pipe Musick. He was previously Town Piper for Linlithgow and Head of the Davidson School of Piping training over 200 young people as pipers. He is always present at significant Prestoungrange Arts Festival events but is more particularly responsible for encouraging composition and music throughout the community. 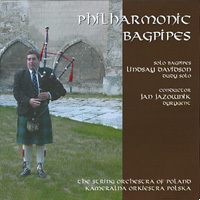 A selection of his own music playing with the String Orchestra of Poland is available on CD - Philharmonic Bagpipes (2003). The Arts Festival also sponsors the Prestonpans Pipes and Drums, for young people in the vicinity, and they play at many Arts Festival events throughout the year. 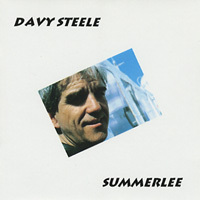 The late Davy Steele is one of the best known musicians from Prestonpans, and two of his CD's are available for sale from The Prestoungrange Gothenburg or here online. To of his most famous traditional songs, Johnnie Moat and Rose O' Summerlee, are linked here online. 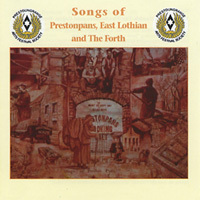 Greentrax, one of Scotland's leading recording studio's for traditional music, as made this unique collection of music from Prestonpans and East Lothian for the Arts Festival. 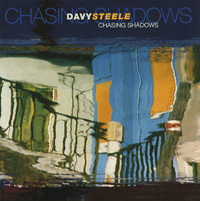 It can be purchased at the Prestoungrange Gothenburg.